We have been doing business with Heat Design for nearly 20 years now which speaks for itself. 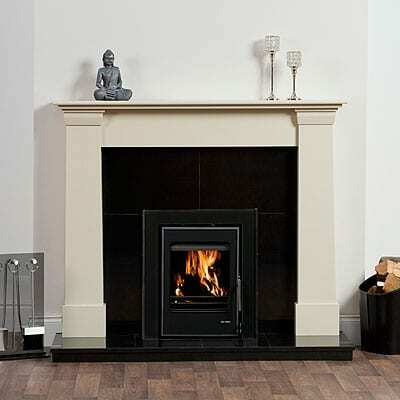 A long established Irish business, they have been at the forefront of the Irish fireplace industry for many years. Heat Design supply us with 60% of Fireplaces and stoves with the range of Vitae Stoves from Heat Design being one of our best selling stoves. Their commitment to service is very impressive with best trained technical support on hand confidence in recommending their products is key. We are looking forward to doing more business than ever this year with Heat Design their new range of gas and electric products.